Lightweight MESH Fabric - Atom Red ByAnnie's Lightweight MESH Fabric - Atom Red [PBASUP209-ATRD] - $5.60 : PursePatterns.com, Sew your own unique purse or bag! 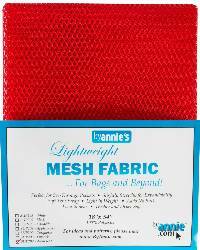 ByAnnie's Lightweight Mesh Fabric, in color Atom Red, is slightly stretchy for expandability, soft yet sturdy, and prefect for see-through pockets. Easy to sew, and washer and dryer safe. 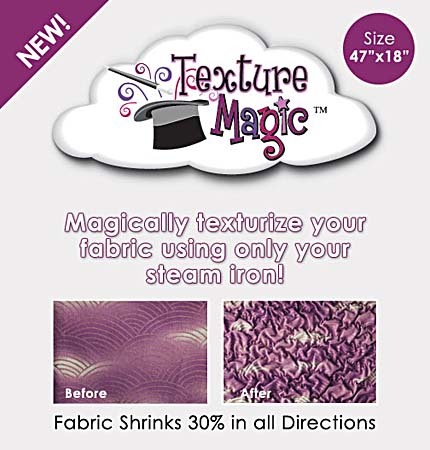 100% polyester, with dimensions 18" x 54".